Bugatti has a track-focused hypercar coming. It’s called the Divo, and we’ll see it for the first time on August 24 at the The Quail, A Motorsports Gathering in Monterey, California. 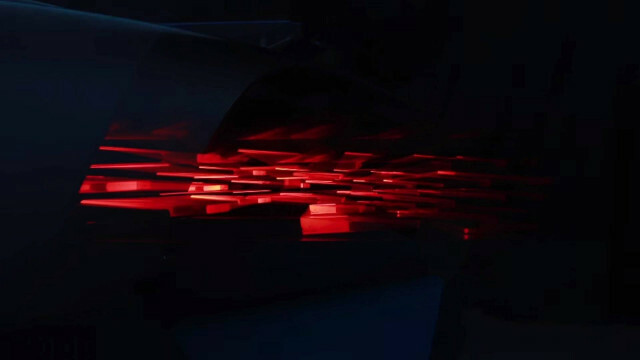 A teaser video was uploaded to Bugatti’s Facebook page on Friday and gives us a taste of the car’s exhaust note as well as the taillights, which look to have adopted a similar design to Aston Martin’s Vulcan track car, where the light clusters are made of multiple individual LEDs sticking out like pinheads. Bugatti drew the Divo name from Albert Divo (shown below), the French racing driver who won Sicily’s Targa Florio mountain race twice for Bugatti. The race was one were agility and handling were vital, and this hints at what we can expect for the new Divo. Although the Divo is based on the Chiron, Bugatti is calling it a separate car. Its arrival is meant to mark Bugatti’s return to coachbuilding, where an existing car’s running gear receives a new and distinct body to go on top. 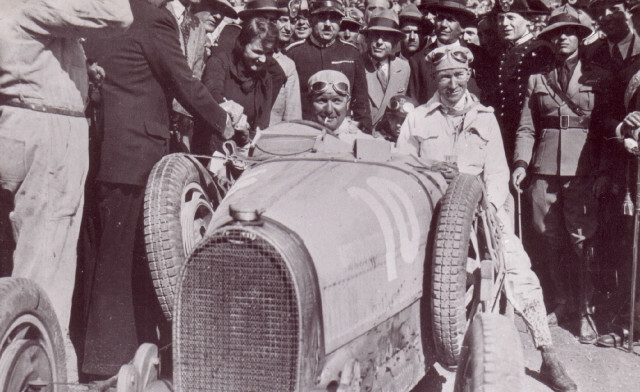 In its early life, the French brand had considerable success with bodies designed in-house under the leadership of Jean Bugatti and installed on existing chassis. The Quail, A Motorsports Gathering is one of the main events of Monterey Car Week, which runs from August 18-26 and concludes with the prestigious Pebble Beach Concours d’Elegance. For more coverage, head to our dedicated hub.